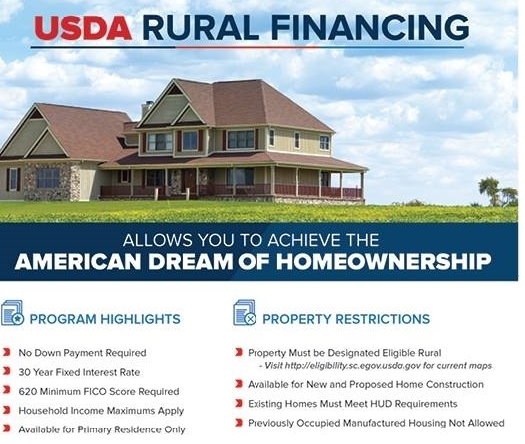 I now offer the USDA Streamline Product: ‘Streamline Assist’ for all USDA Kentucky Homeowners for refinances Take advantage of our Kentucky Rural Development USDA Streamline Refinance today! Funding has now been authorized for RHS loans. Over the next two to three business days, USDA will be obligating all conditional commitments in their system. An updated Conditional Commitment will be issued for each loan removing the “contingent upon” language. Once Century has received this updated commitment, the loan will be eligible to close. 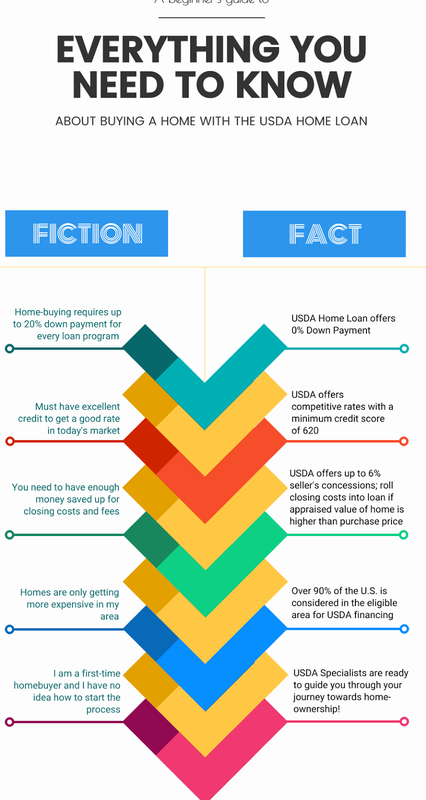 Can you refinance a Kentucky Rural USDA Housing Loan? Loan must be secured by the same property as the original loan. 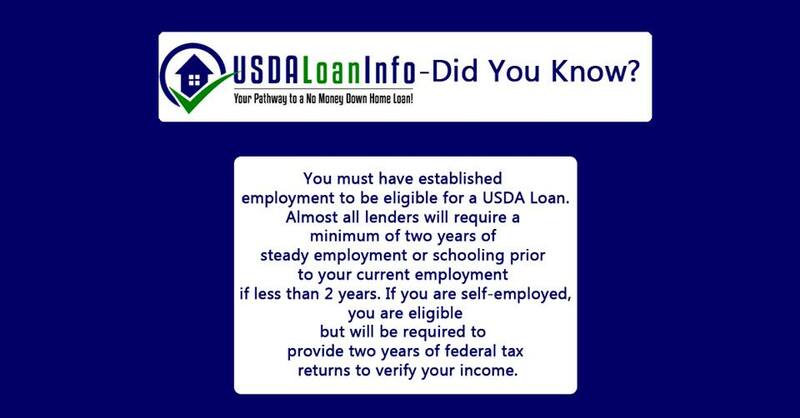 The original loan must be Guaranteed Rural Housing (GRH) or USDA Section 502 Direct only. The Program may not be used to refinance FHA, VA, or other government or conventional mortgages. Term of the new loan will be 30 years. Interest rate of the new loan cannot exceed the interest rate of the loan being refinanced. However, the interest rate of the new loan does not have to meet the interest rate requirements established in RD Instruction 1980-D, §1980.320 Interest rate. Property must be owned and occupied by the borrowers as their principal residence. The guarantee fee is 1.00% of the total principal obligation of the new loan. The 1.00% guarantee fee may be always financed into any GRH refinancing transaction. As usual, borrowers may finance other closing costs and fees up to 100% of the current appraised value. However, it is possible for the loan-to-value (LTV) of the new loan to reach 101% if the 1% guarantee fee is financed. Loans may exceed 100% LTV only to the extent that the excess represents a financed guarantee fee of no more than 1.00%. Total household income cannot exceed the moderate level for the area as established in RD Instruction 1980-D, Exhibit C.
GRH refinance loans are permitted for properties in areas that have been determined to be non-rural since the existing loan was made. Applicants are not eligible to receive “cash out” from the refinancing transaction. However, applicants may receive reimbursement from loan proceeds at settlement for their personal funds advanced for eligible loan purposes that are part of the refinance transaction, such as an appraisal fee or credit report fee. At loan closing, a nominal amount of “cash out” to the applicants (beyond reimbursement of these “prepaid” items) may occasionally result due to final escrow and interest calculations. This amount, if any, must be applied to a principal reduction of the new loan. Subordinate financing such as home equity seconds and down payment assistance “silent” seconds cannot be included in the new loan amount. Any existing secondary financing must be subordinate to the new first lien. 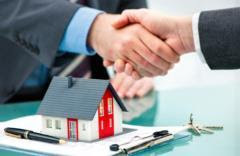 Maximum loan amount cannot exceed the balance of the loan being refinanced, plus the guarantee fee, and reasonable and customary closing costs, including funds necessary to establish a new escrow account. Unpaid fees, such as late fees due the current servicer, are not eligible to be included in the new loan amount. 1.00% of the TOTAL loan amount for commitments issued on or after 10/1/16. Calculation: Base loan amount divided by .99 = Total loan amount (round down to nearest dollar). Total loan is then multiplied by 1.00% to get the amount of the guarantee fee. A Guarantee Fee & Annual Fee (monthly) Calculator can be found on the USDA training resource website. USDA – Manual Underwrite – Must meet USDA guideline maximum debt ratios of 29 & 41%–No Exceptions Allowed. TERM OF THE NEW LOAN WILL BE A 30 YEAR FULLY AMORTIZED FIXED RATE MORTGAGE ONLY. Interest rate of the new loan must be a fixed rate. The interest rate must be lower than the existing loan to be refinanced. Funded buy down accounts are not permitted. HOUSEHOLD INCOME Total adjusted income for the household cannot exceed the moderate level for the area as established in HB-1-3555. Loan security must include the same property as the original loan. The security property must be owned and occupied by the applicants as their principal residence. RURAL / NONRURAL AREAS SFHGLP refinance loans are permissible for properties in areas that have been determined to be non-rural since the existing loan was made. The value of the new mortgage loan request must be supported by a new appraisal. The loan amount cannot exceed the present market value plus the one-time 2 percent guarantee fee. The new loan amount can include closing costs or lender fees if supported by market value. The lender must confirm the property meets or continues to meet the current requirements of HUD Handbook 4150.2 and 4905.1. No further inspections or repairs required by Rural Development. Lender may require inspections or repairs. Expenses related to inspections or repairs may not be financed. Debt Ratios–29/41% on manual underwrites – max to 45% Debt to Income ratios with GUS Approve/Eligible Finding. Income Eligibility Limits do apply. Usually to $75k for a family of four and up to $98k for a household family of five or more. Lender Credit from the interest rate may be used to pay closing costs. Gifts ok! 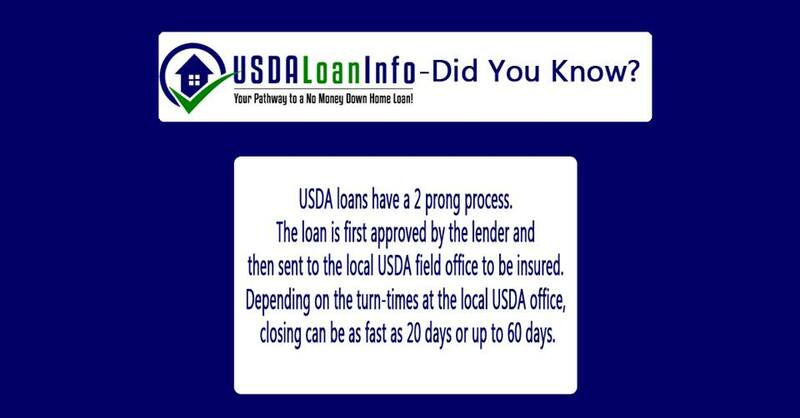 Usually not needed for USDA loans because 100% Financing offered. Gift funds cannot be used for reserves to get a GUS approval. Applicants with > 20% of the sales price in assets (exclude retirement accounts) are not eligible for USDA financing. Clear CAIVRS required – CAIVRS is a Federal Government-wide data base of information regarding individuals where an insurance claim or guarantee loss was paid. 2 tradelines with > 12 months of repayment history – installment or revolving and trade lines may be open, closed or paid in full by applicant. Student Loan Payments – important recent change to Kentucky Mortgage RHS USDA Loans. The change no longer allows for student loan payments that are IBR (Income Based Repayment), graduated, adjustable, interest only and deferred. USDA now requires a payment equal to 1% of the balance reflected on the applicant’s credit report. 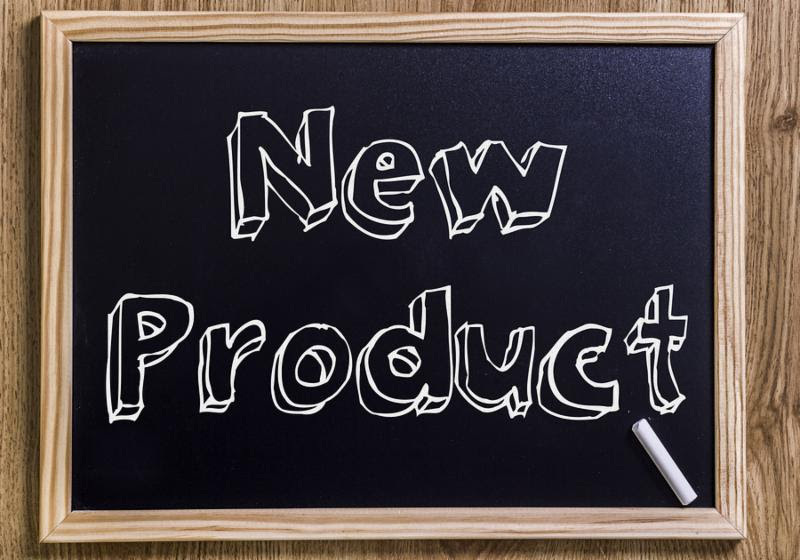 Kentucky USDA Streamlined-Assist refinances – similar to an FHA Kentucky Streamline…details coming soon! Upfront Fee and the Annual Premiums will be reducing in the Fall of 2016 for a new Kentucky Rural Housing Mortgage Loans!